These birds are big! 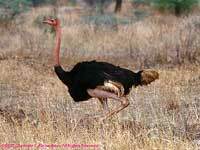 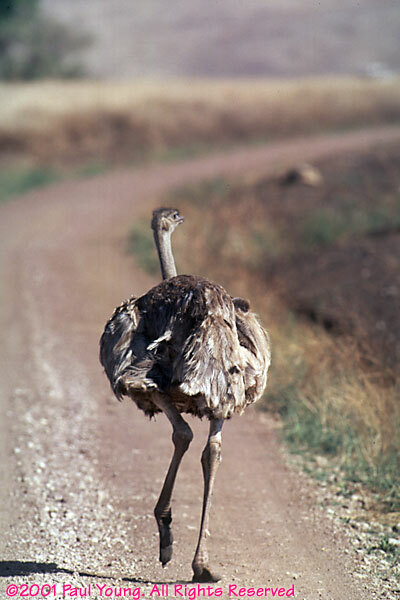 They are the largest flying bird in Africa. 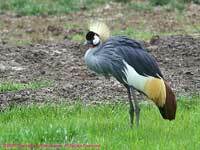 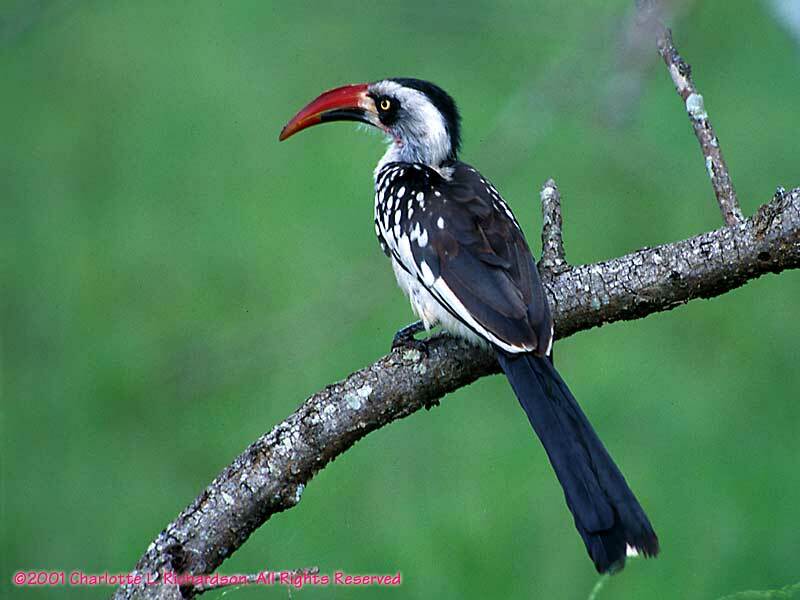 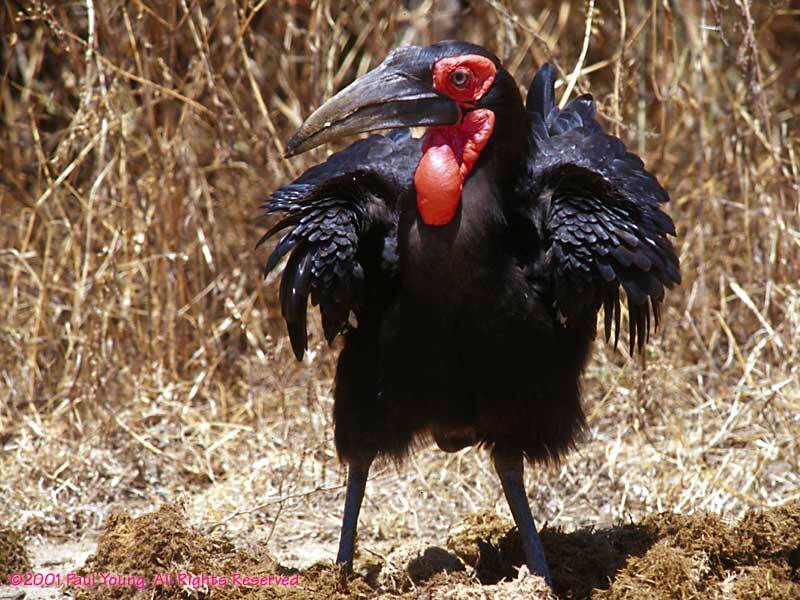 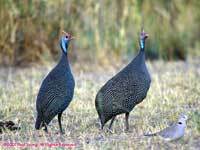 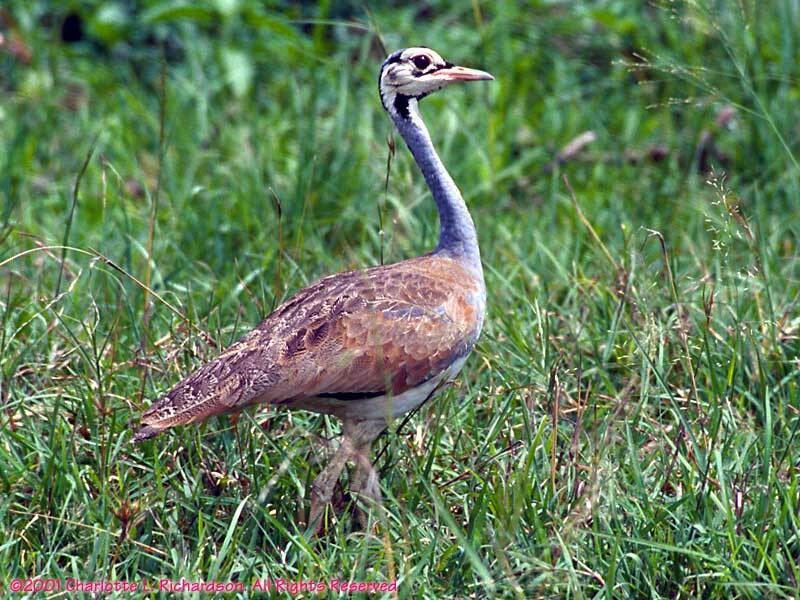 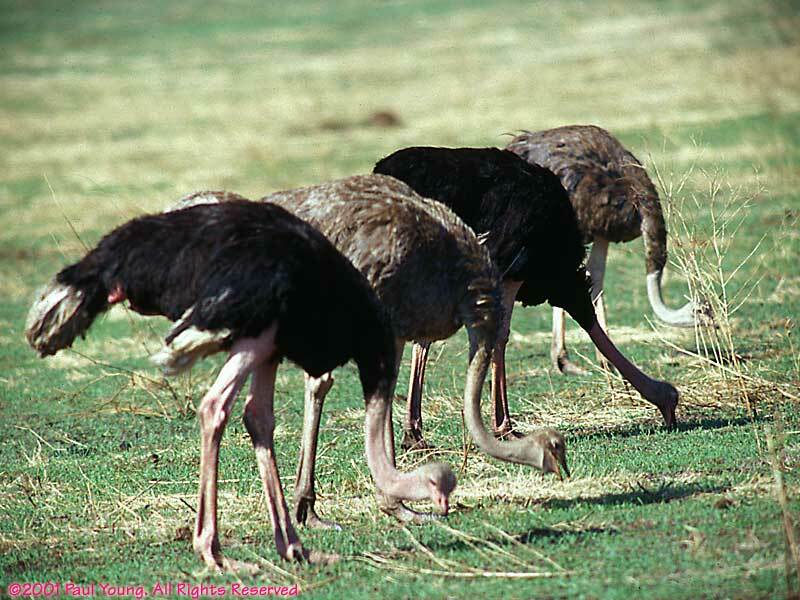 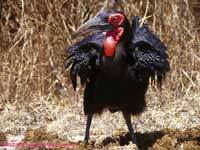 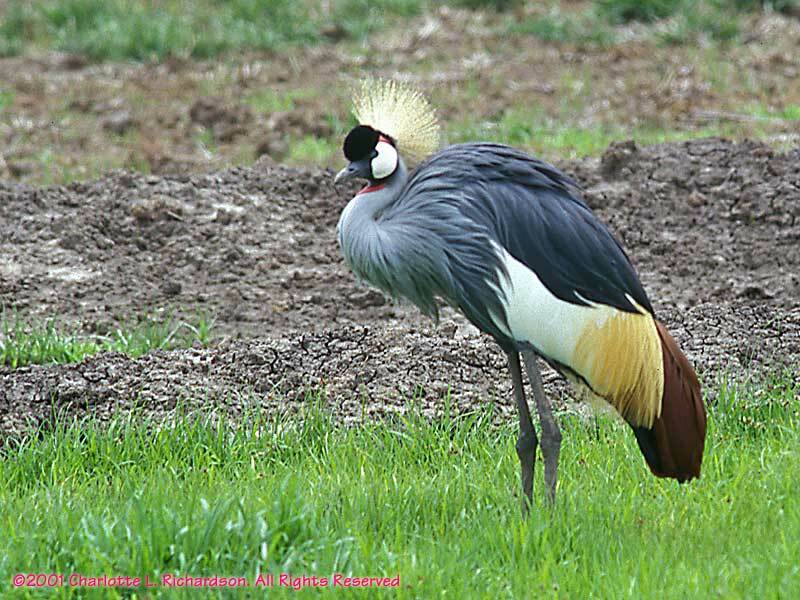 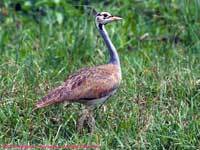 This is the national bird of Uganda. 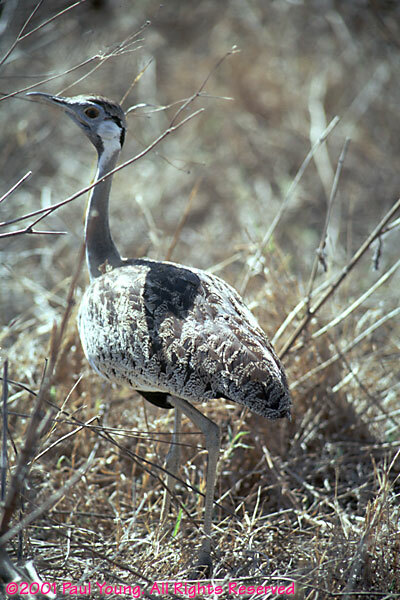 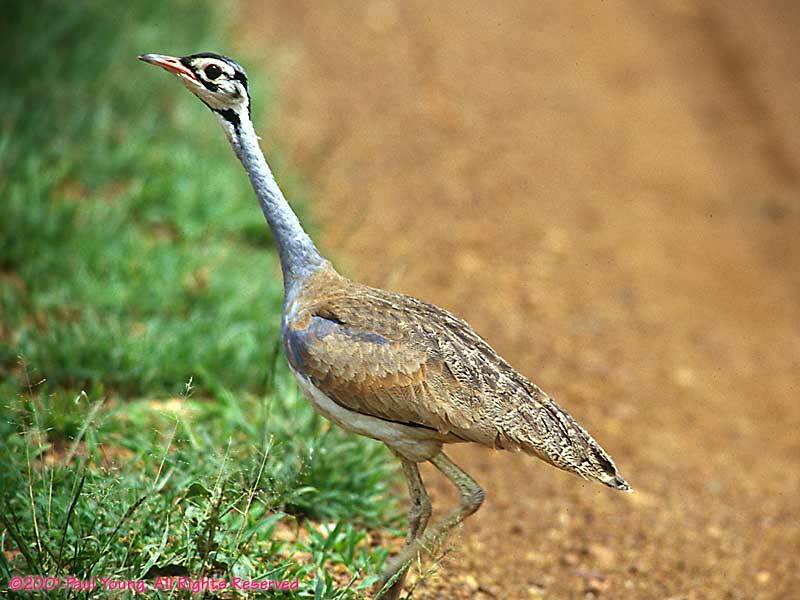 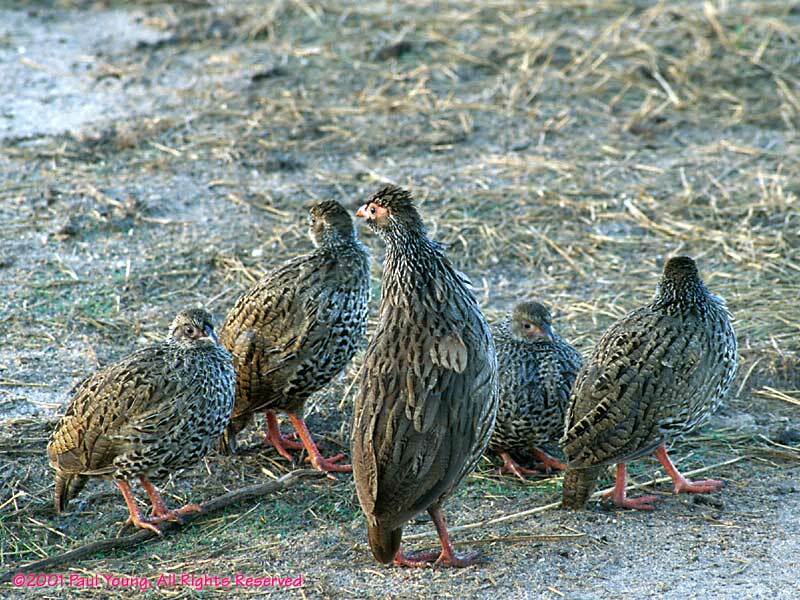 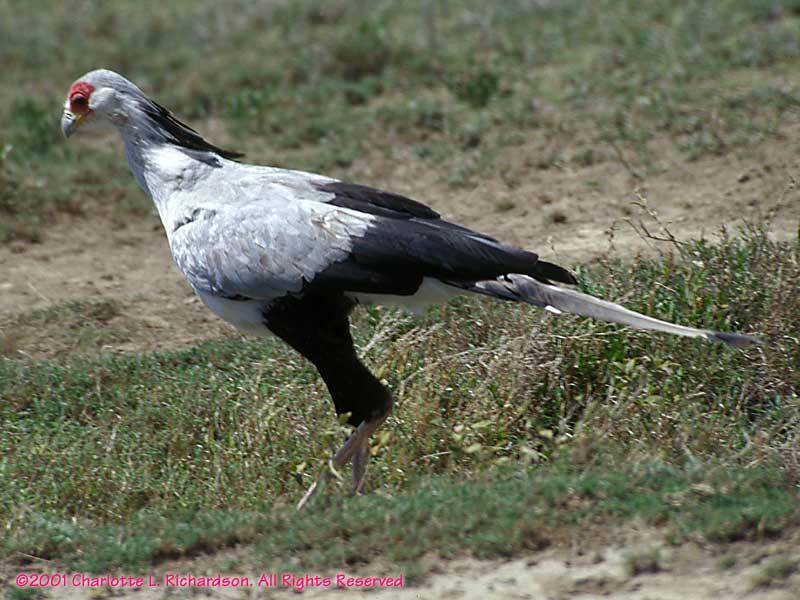 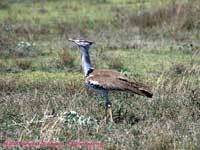 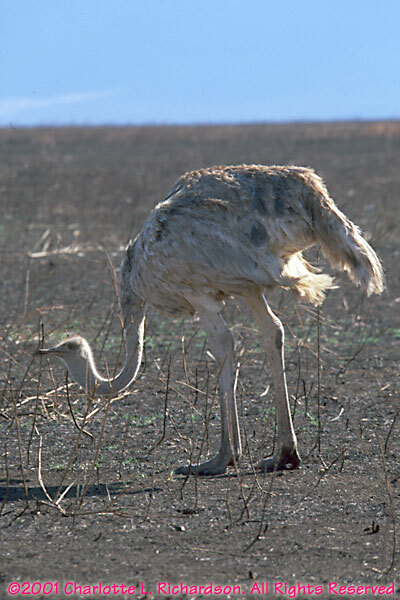 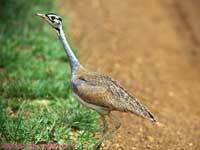 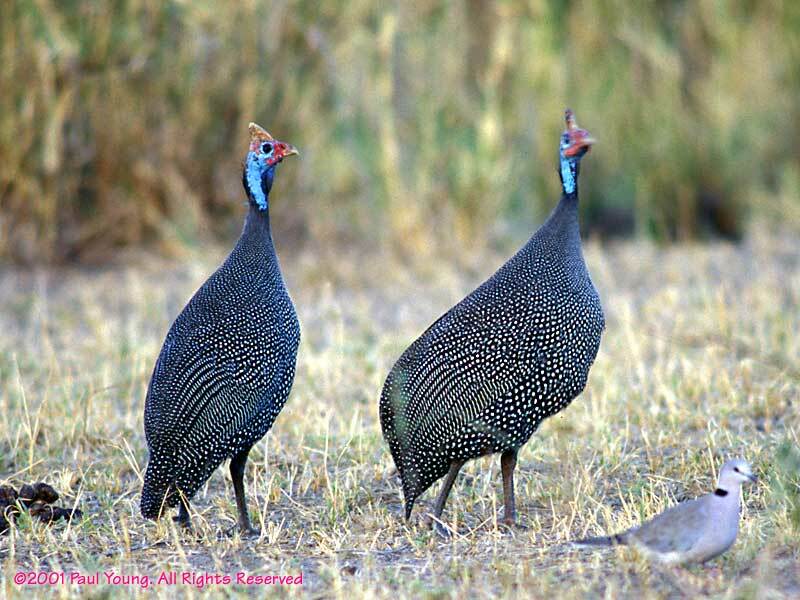 This bird is only found in northern Tanzania, in the Serengeti and Ndutu. 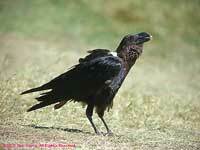 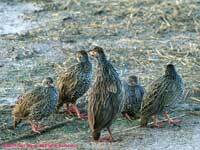 These birds hang around campsites and the lunch areas at Ngorongoro crater. 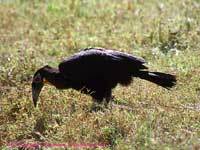 Sometimes they can steal food from a tourist's lunch.